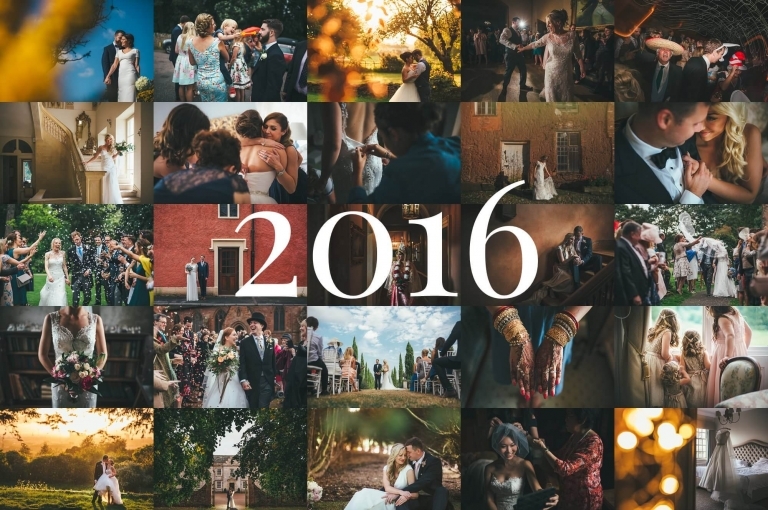 I spend so much of my time looking forward, in particular looking forward to all the amazing weddings I’ll be photographing this year, that it’s a bit odd to look back on last year. Nevertheless it’s been wonderful remembering and reflecting on so many brilliant days spent with so many awesome people…brides & groom of course but also their friends and families. I’ve been very very lucky. I have been able to share in some beautifully personal and intimate moments and on the other hand have been some some of the best parties ever. It’s been a trip. A HUGE thanks to everyone, most importantly the couples I’ve had the pleasure of working for but also the various venues and suppliers I’ve worked with along the way. You can use my contact page or please feel fee to just call me for a chat about your wedding, 07760130044. Thanks for taking the time to read this post. It would be fantastic if you took a minute to leave a comment below.